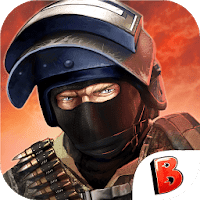 Bullet Force Best FPS on android, play online or offline first-person shooter with lots of weapons customizations and arenas. 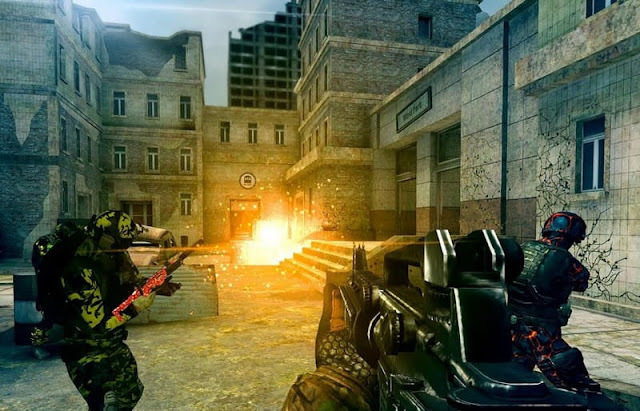 Bullet Force is a fast action 3d shooting game. Download this new FPS now! Fight alongside your teammates in massive 20-player war. Be ready to kill all your enemies in this survival game. multiple optics, laser sights, and barrel attachments . game-modes including Team Deathmatch, Conquest, Free-For-All, and Gun Game. In all of them you will be in combat against other players.